Woldingham is one of the leading girls’ Independent boarding and day schools in the UK. 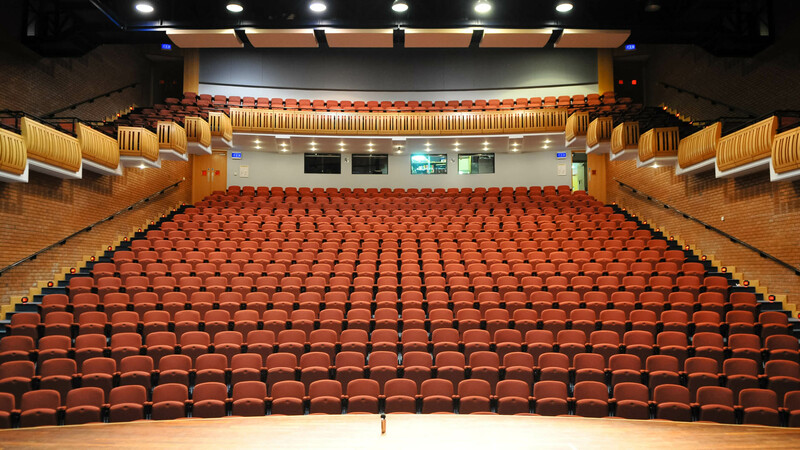 In keeping with that status, the Millennium Centre for Performing Arts contains some of the best music facilities in any school in the country. 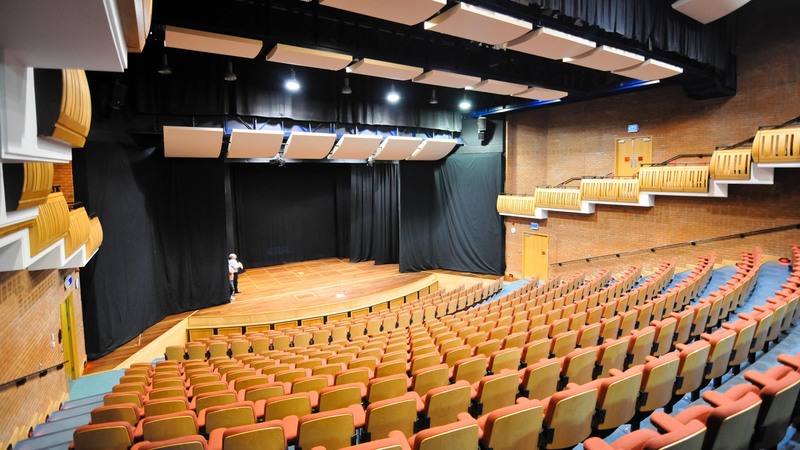 The building includes a recital room capable of accommodating a full orchestra, a MIDI computer room, a keyboard studio, several large music classrooms, an impressive number of music practice rooms, a digital recording studio and a fully equipped drama studio. 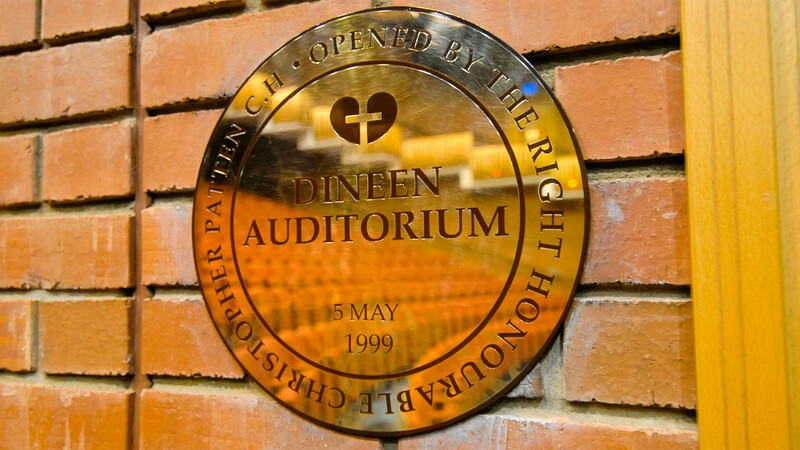 At the heart of the building is the 600 seat Dineen Auditorium, which is used for classical music, theatre, amplified music, opera and musicals. 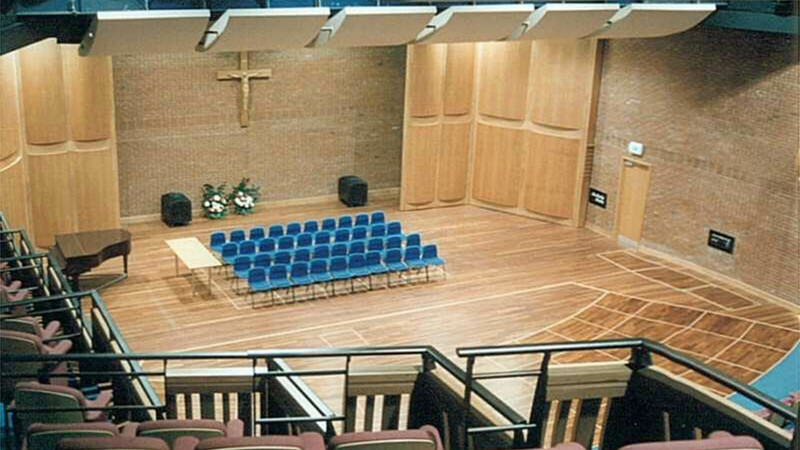 It is also the School’s main space for assemblies and worship. 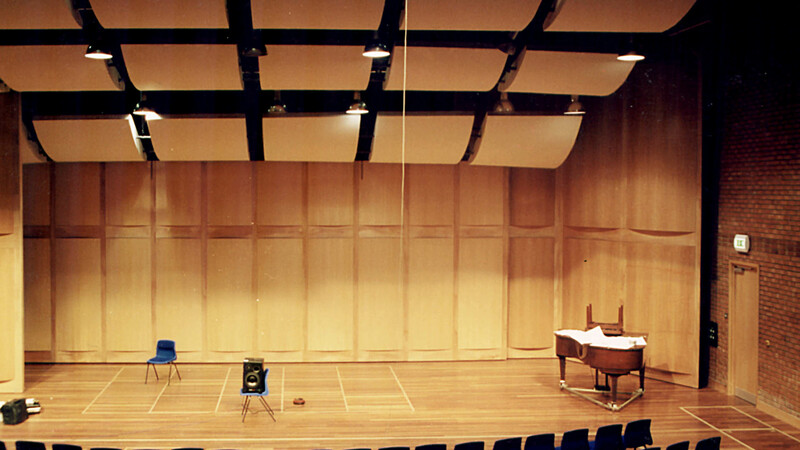 To accommodate this wide range of uses in a single auditorium, the design includes a series of movable acoustic reflectors which adjust the effective volume of the auditorium as well as automatically revealing or concealing large areas of acoustically absorptive materials to adjust the acoustics for speech or music. 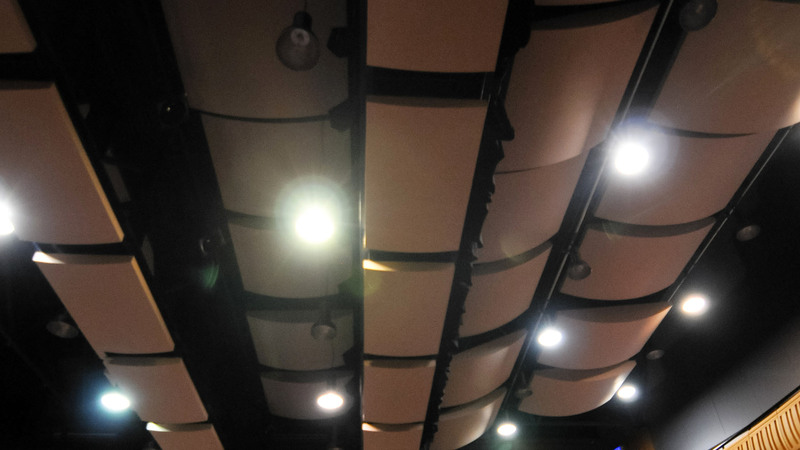 Similar reflectors mounted on rigging bars over the stage provide a partial orchestra shell. 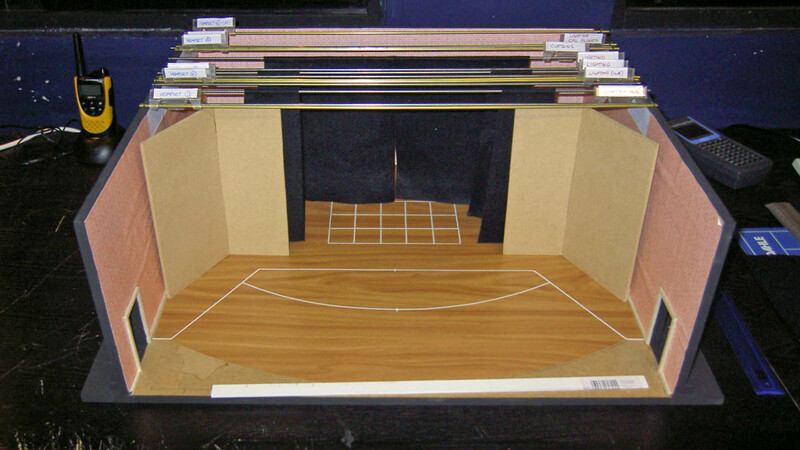 This reduces the loss of sound in the flytower and provides useful early reflections to help ensemble in the orchestra. 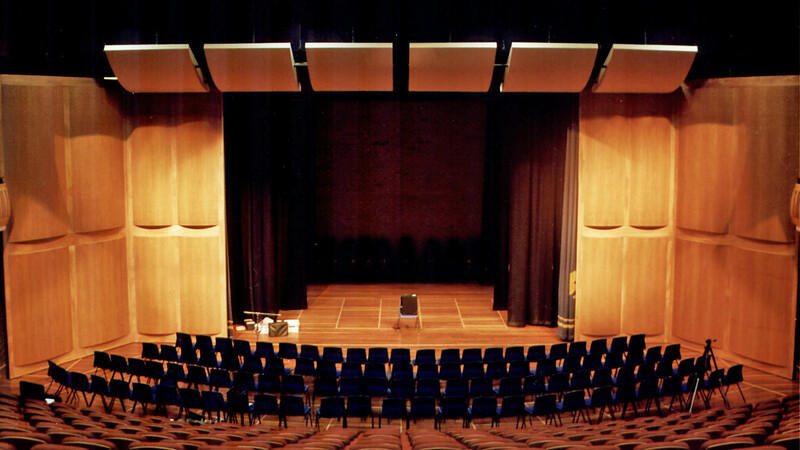 In conjunction with these, a lightweight acoustically reflective back wall reflector and movable wooden proscenium panels provide both acoustic and visual adjustment of the whole hall and create an exceptionally flexible venue.